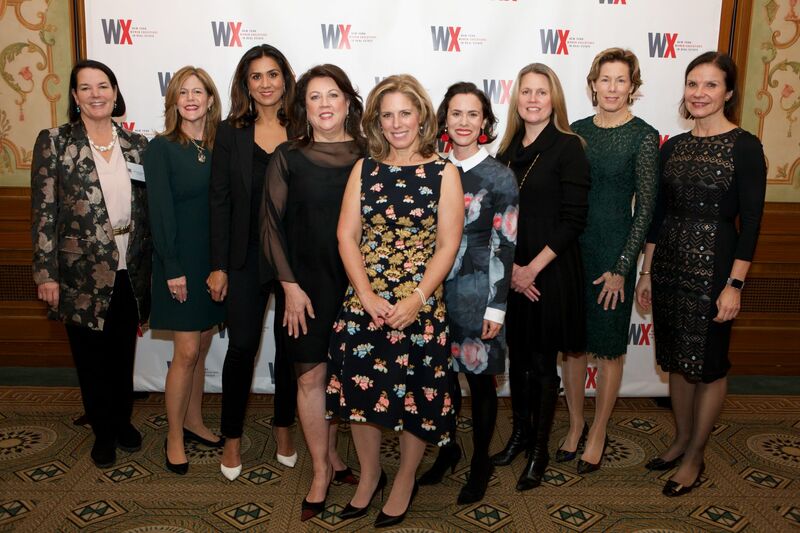 NEW YORK, NY— WX New York Women Executives in Real Estate (WX) hosted its Annual 2018 Woman of the Year Gala on Thursday, November 15, 2018, at The Pierre Hotel in New York City. The sold-out gala honored Fulcrum Hospitality’s Chief Operating Officer Cheryl Boyer for her accomplishments in the real estate and hospitality industries as well as her many contributions to WX. The event also kicked-off celebrations of WX’s 30th Anniversary by raising over $608,000, a new record. 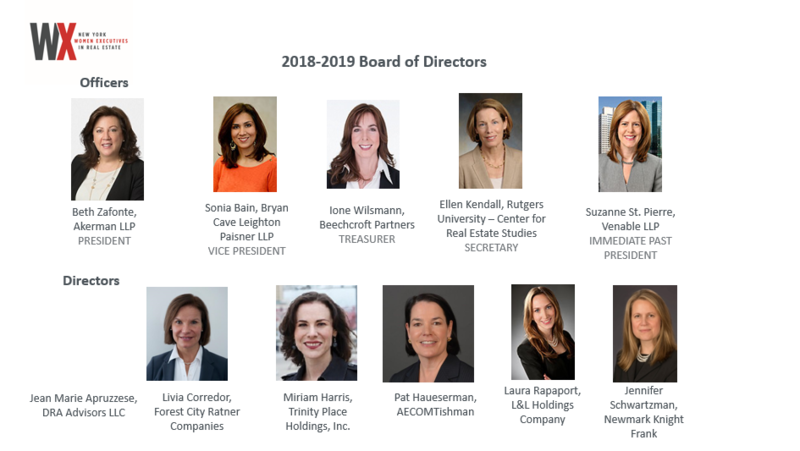 The New York Women Executives in Real Estate is happy to announce their 2018-2019 Board of Officers and Directors. Newly elected President, Beth Zafonte will oversee WX with Vice President, Sonia Bain. Ellen Kendall, will also serve as Secretarial Officer, with new Directors Jean Marie Apruzzese, Livia Corredor and Jennifer Schwartzman. 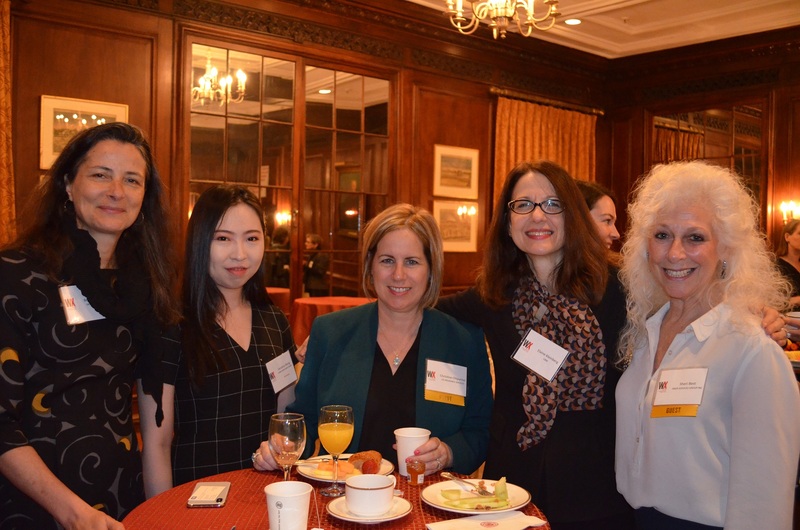 WX promotes the advancement of women in real estate, enhances the public perception of women in the industry and promotes professionalism, ethics and integrity in the field. 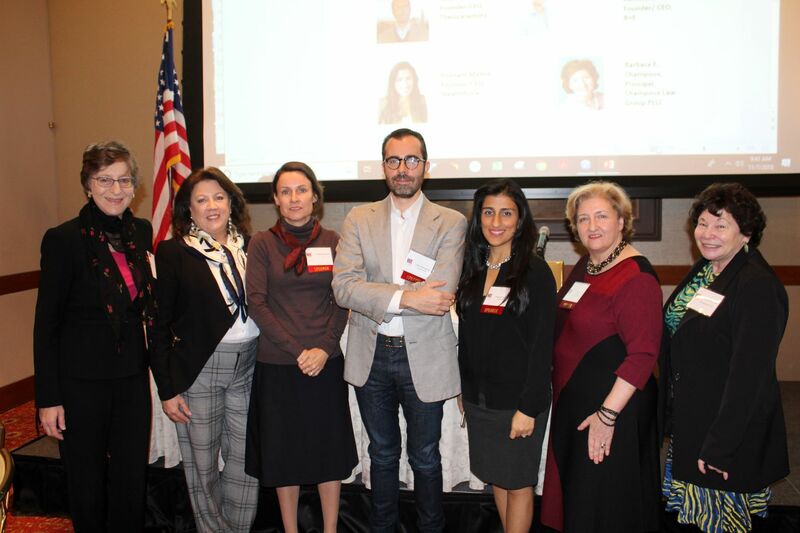 Click here to read the announcement of the 2018-2019 Board of Directors. Click here to read the WX Spring 2018 Newsletter. WX is pleased to announce the WX Scholars Program recipients for the 2017-2018 program year. The WX Charitable Fund has selected 24 women for the Scholars designation, which includes both financial and merit scholarships, totaling $125,000. 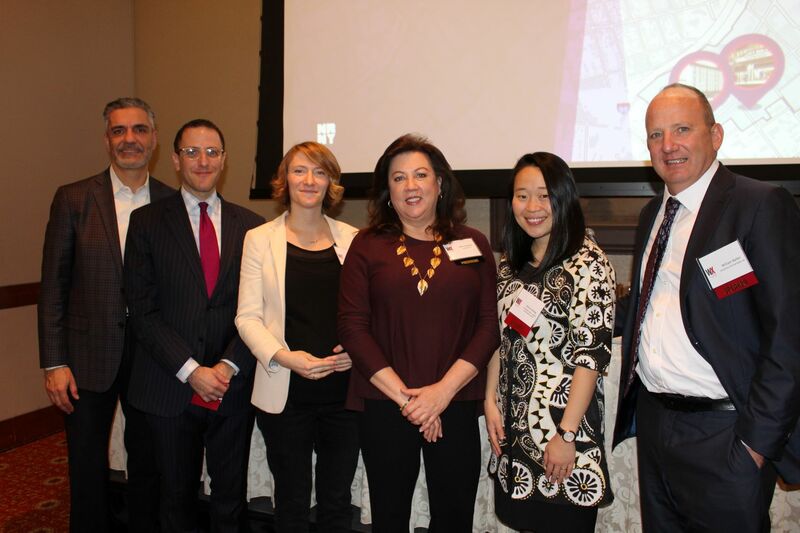 The Charitable Fund has also awarded five Summer Internship Grants, totaling $25,000 to students who are developing careers in real estate and related fields, and who require financial assistance with housing or other living expenses while participating in their summer jobs or internships in New York City. 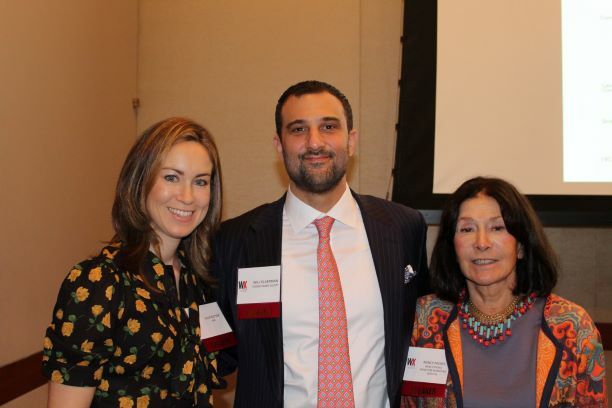 At a recent NAREIT conference, real estate investor Sam Zell used a vulgar term to describe women –in response to a question regarding diversity in the real estate industry and the #metoo movement. The language was quoted in an article published by The Wall Street Journal. In response , the WX board unanimously agreed to make a public statement, and on June 8, a letter signed by board members Sonia Bain, Allyson Martin, Ione Wilsmann, and Suzanne St. Pierre was sent to the editor of The Wall Street Journal.